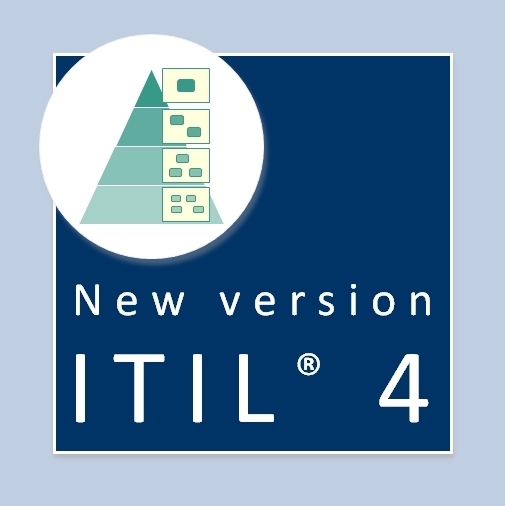 ITIL often fails to take root in the long term. A fresh approach was needed. 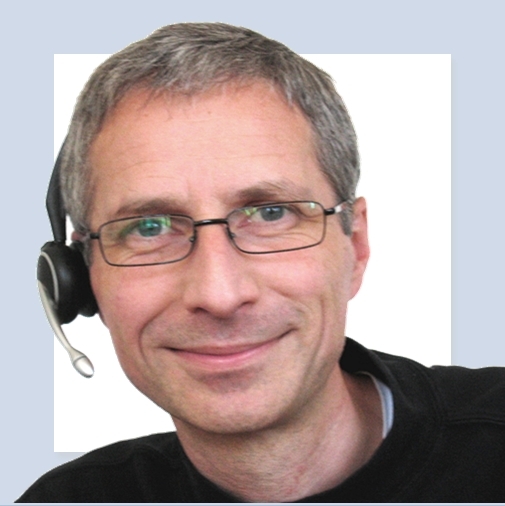 Therefore we 'translated' ITIL into legible, easy to read process maps in Microsoft Visio® and other process management platforms. 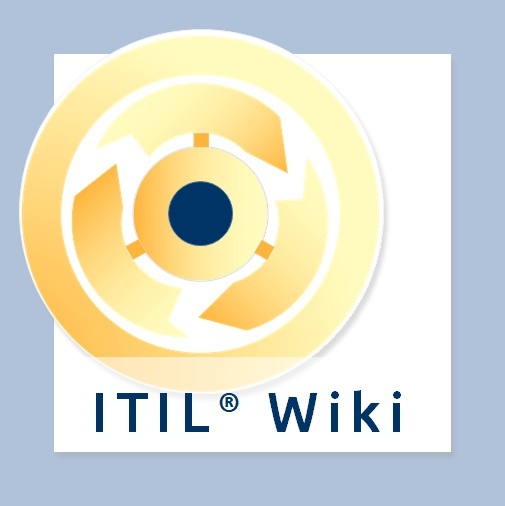 This has been widely accepted with many large - and small - organizations worldwide, using the ITIL® Process Map to implement ITIL faster and at lower cost, with less reliance on expensive consultants. 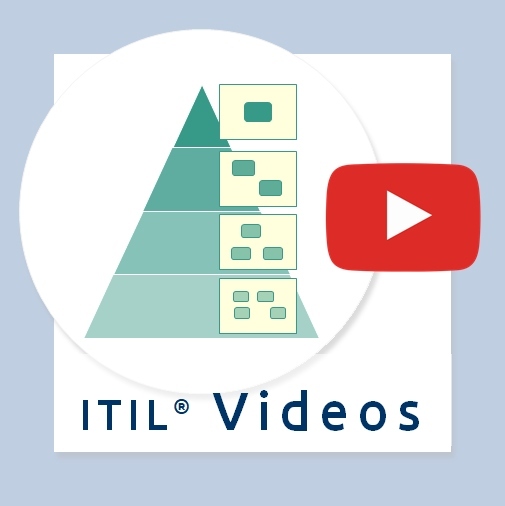 The ITIL Process Map is a complete reference process model, designed to serve as a guideline and starting point for your ITIL initiatives. 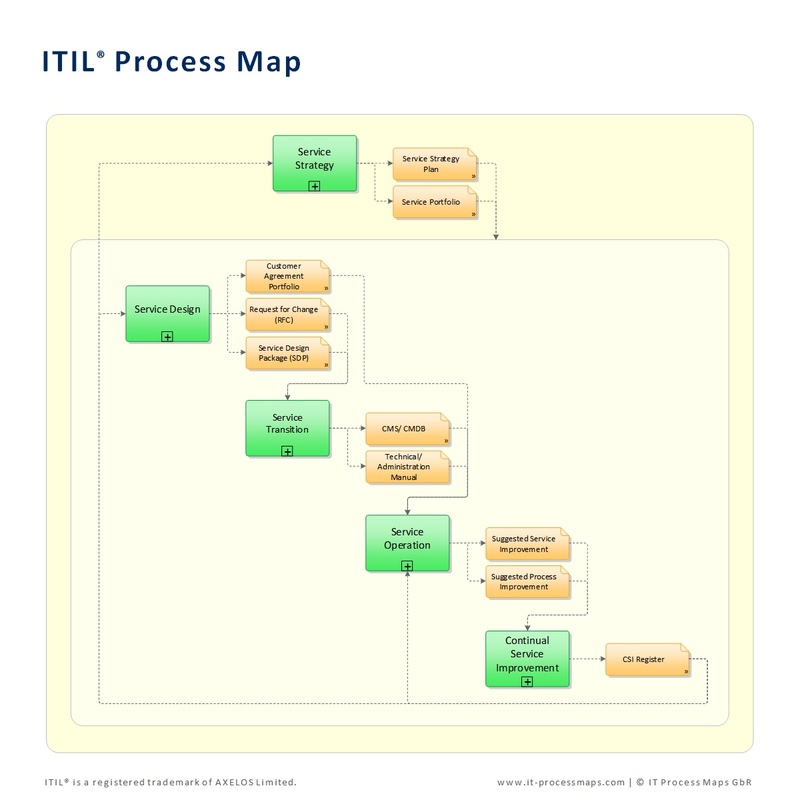 The ITIL Process Map is 100 % compatible with ITIL 2011 and fully customizable. 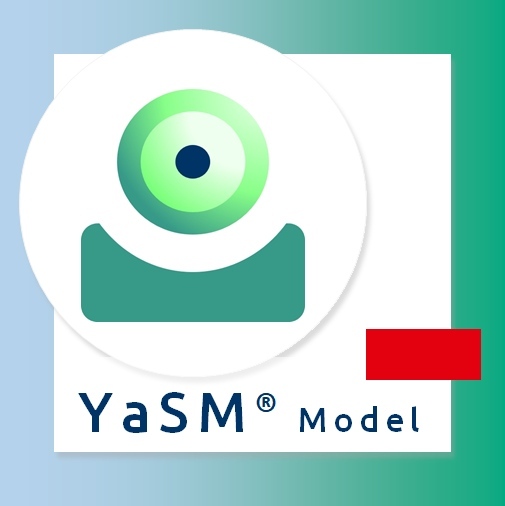 To minimize your work effort we offer it as professionally designed, ready-to-use packages for the most widely used process management applications, such as Microsoft Visio®, the ARIS Process Platform™ and iGrafx® Flowcharter®/ Process™.